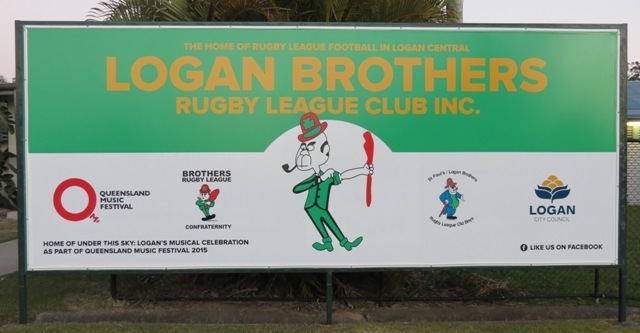 Congratulations to all of our beautiful entrants in our Miss Logan Brothers!! You all did a wonderful job, you should be very proud of yourselves!! Thank you to all the parents and family that came along last night. Big "Thank You" to our Judges Sonia, Steven and Trisha, they had an extremely hard job to do last night. 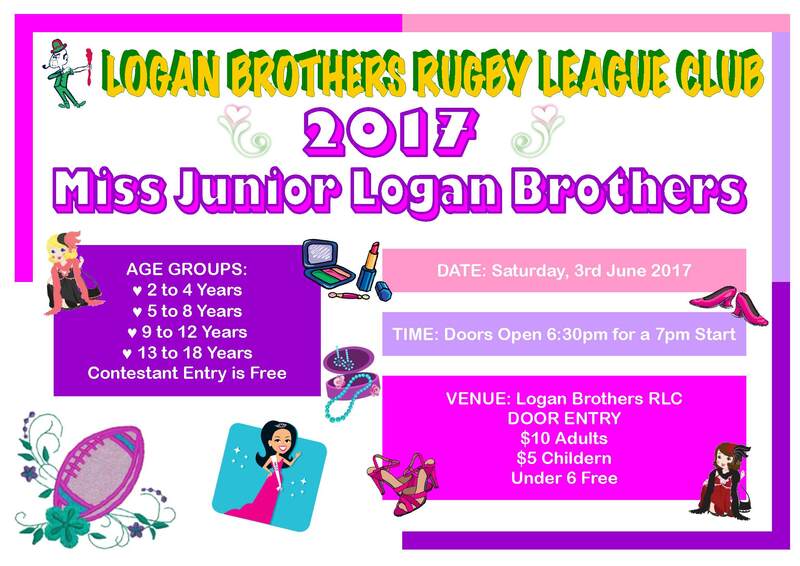 Miss Logan Brothers is a fun night, just for the girls that are involved in our club. The girls walk up the red carpet to their Favourite song, they can be escorted by their dad or brother. The MC will chat to them, then the judges will ask a question or 2 (questions that are in the Application form). The judges will make a decision on the winner for each category. Every entrant goes home with a Participation Certificate and a Gift Bag. 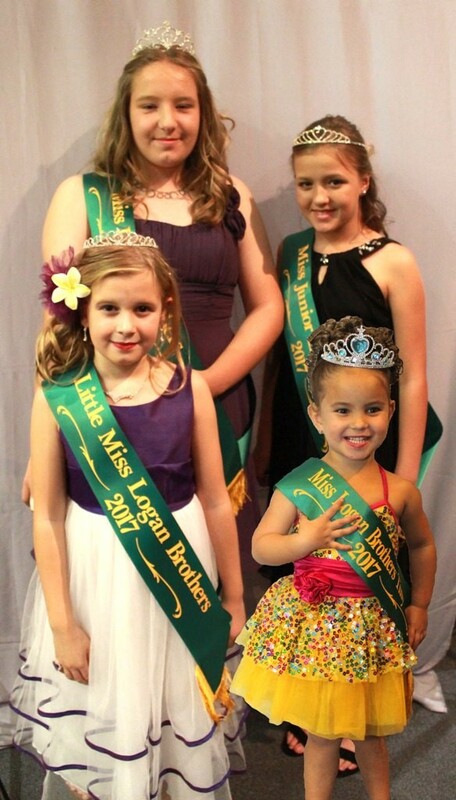 We have a winner for each age group that will receive a sash, a tiara and their photo will go up in the clubhouse. Players can be registered as soon as they have had their 5th Birthday. 2012 Under 6 Can only play Under 6 and can only train/register & play from the day they turn 5. CLUB DIRECTIVE - Players to play in their own age group from Under 11 up. Any players that wish to sign up for Opens - they are currently training on Tuesday and Thursday nights. Come down and talk to the coaches. 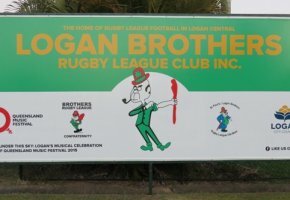 For the second year in a row Logan Brothers is happy to be able to release a list of coaches that have applied for and been appointed a team for the season. you have not put in your coaching application to the club. WHY DO YOU HAVE TO REAPPLY EVERY YEAR? The club is run by volunteers who are voted in at the Clubs AGM, this is a yearly occurrence. There may be changes in the committee or coaching directors, as such the coaching positions are also reviewed each year by the current committee and coaching director. The training nights are only proposed at this stage, the coaches will be asked to attend a meeting by the end of January to discuss this. Training usually commences after the second weekend of Sign On, unless permission has been obtained by the coach from the club President. All Divisions have been left blank at this stage, the club has to nominate this each year and it is determined by player registration (returning, new and transfers). 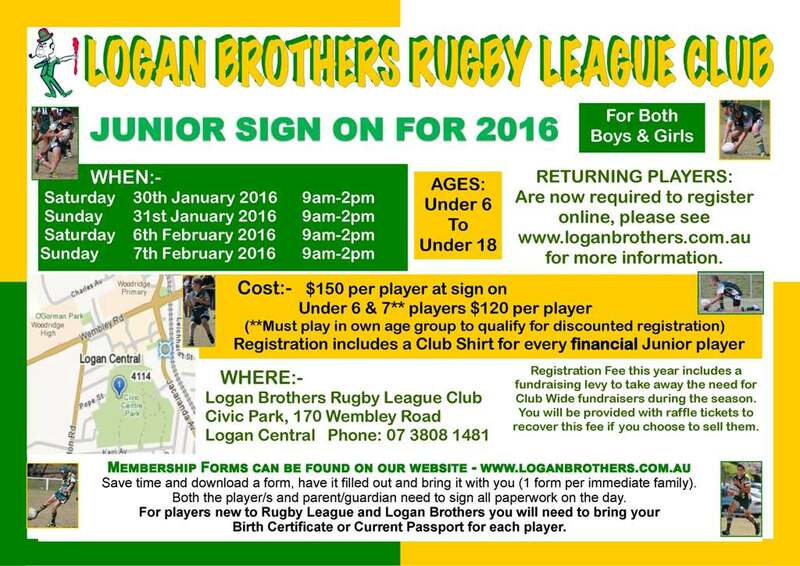 As a standard in previous years there is usually a Division 1 team in all age groups from Under 11 to Under 16.